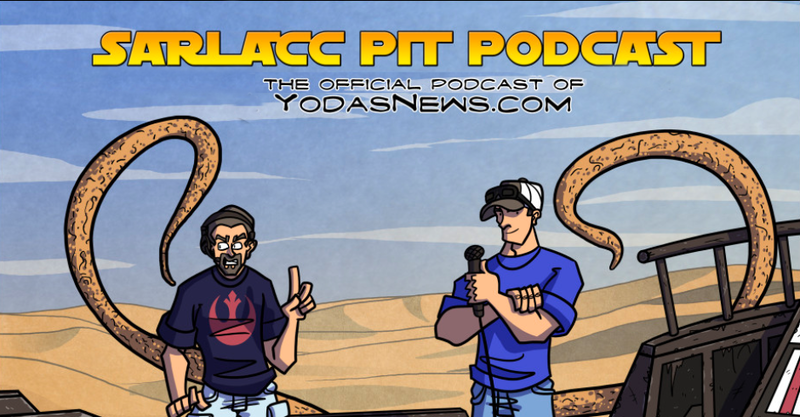 Welcome to the latest episode of the Sarlacc Pit podcast. Join Matt and Chris as we get together for a pre-celebration episode. 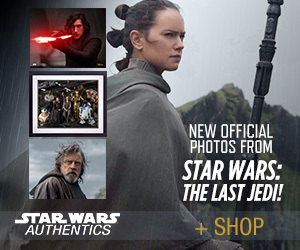 We discuss news topics Fox and Disney merger, Episode IX possible poster and photos leak and Mark Hamill has a new gig. Stay with us for our main topic with our Top 5 Celebration moments. So grab you Celebration badges and join in on the fun. Be sure to listen to us on your trip to Celebration. Right click here and choose “Save Link As” to download this episode to your computer. This entry was posted in Episode 110: Pre-Celebration and tagged Episode 110: Pre-Celebration. Bookmark the permalink.